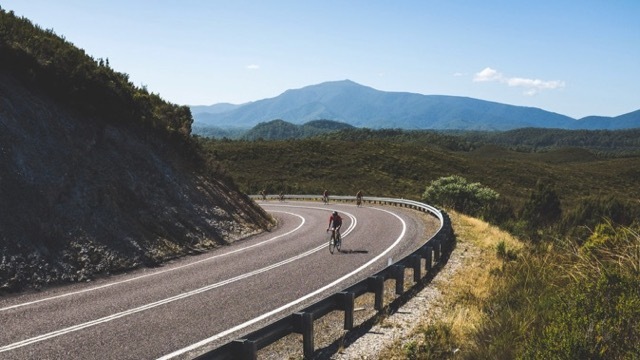 After completing The FireFlies Tour across the French Alps from Lake Geneva to the Cannes Lions Advertising Festival in 2013, Wilf Sweetland, CEO and partner of Sweetshop brought the tour to Australia and New Zealand. 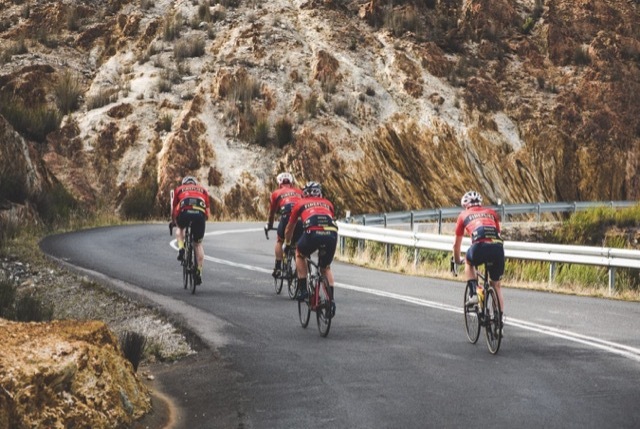 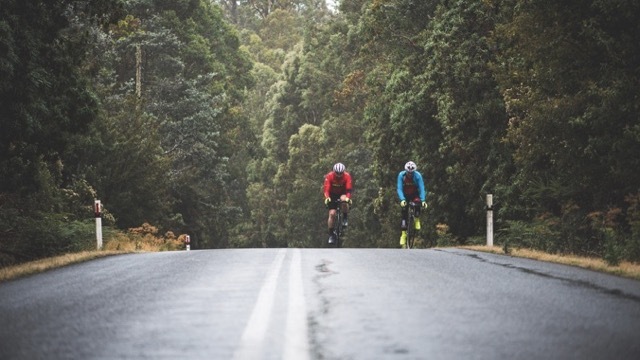 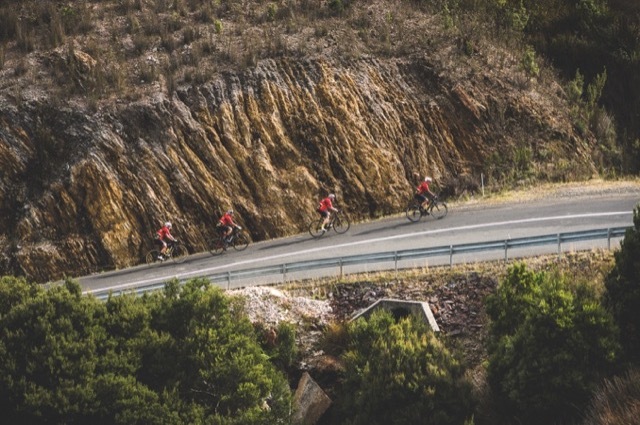 Riders completed the inaugural tour from Christchurch to Queenstown in February 2015 and in 2017 they cycled the 1,000km+ over seven grueling days circumnavigating Tasmania. 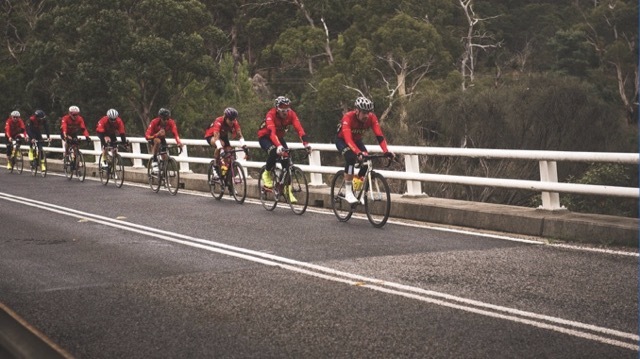 Riding with the spirit and motto ‘For Those Who Suffer, We Ride’ the tour aims to raise AUD $60,000 for The Snowdome Foundation. 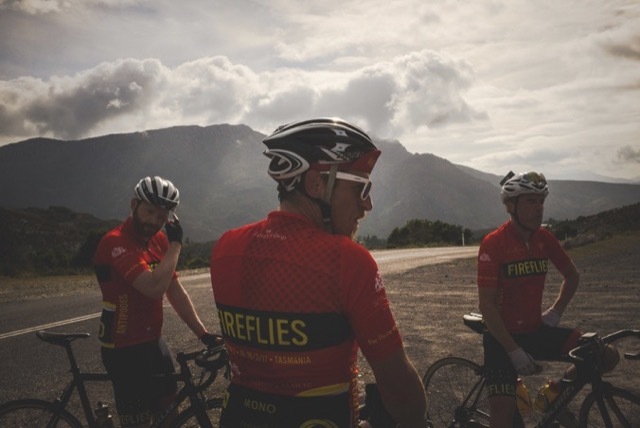 Visit The FireFlies Antipodes website for more details: www.firefliesantipodes.com.